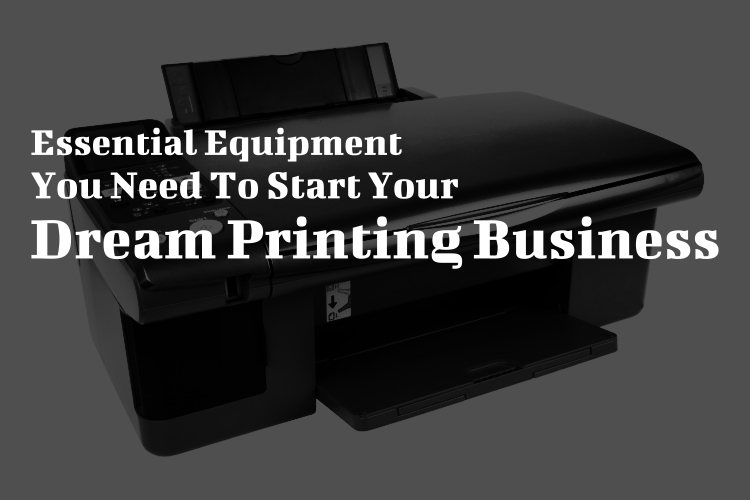 Essential Equipment You Need To Start Your Dream Printing Business | Crystal Graphic Equipment, Inc.
Are you an aspiring entrepreneur wanting to start and operate your own printing business? If you are, then you should already be aware that you need a few specific pieces of equipment – equipment that we can provide at Crystal Graphic Equipment, Inc.! After all, we are a trusted source of wholesale printing press machines in Plunkett St., Hollywood, FL. However, before you even begin to start on your printing business, make sure that you already know what type of printing you want to specialize in. After all, you can choose from either: T-shirt Printing; Vinyl Sign Printing; Business Cards Printing; Documents and Brochures Printing, and etc. If you want to print vinyl signs, we at Crystal Graphic Equipment, Inc. suggest that you purchase a label inkjet and extra-wide sign printer. If you want to print business cards, we suggest that you purchase a laser printer. If you want to print large volumes of high-quality documents, we suggest that you purchase an offset press printer. If you want to print on fabrics like t-shirts, you need to have a screen printer. These are just some of the basic printing systems that you would need, depending on the nature of your printing business. 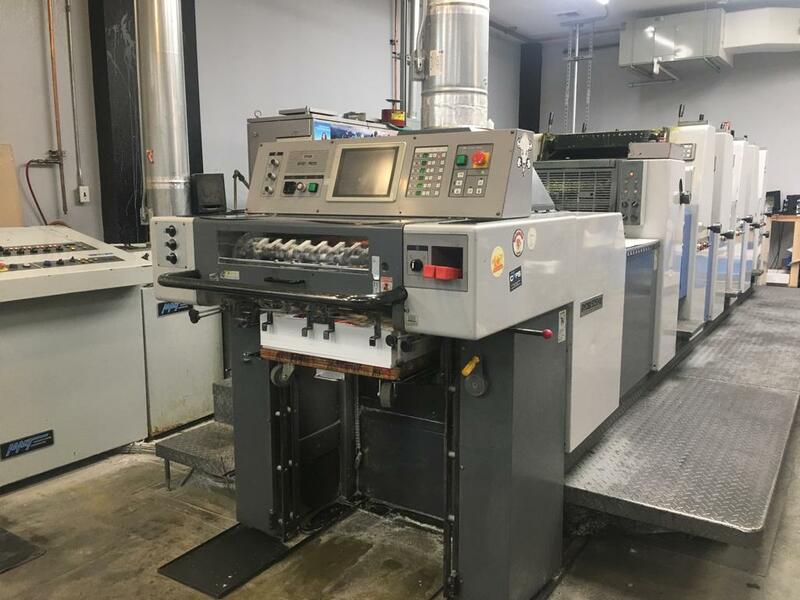 As a leading source of wholesale printing press machines in Plunkett St., Hollywood, FL, we have over 500 equipment in stock that you can choose from! You will also need to have cutting equipment. For example, if you are printing vinyl signs, you will need to have a cutter that can cut out graphics and letters from adhesive-backed vinyl. If you are printing business cards, you will need to have a hand-operated cutter or a hydraulic cutter to cut the cards. In order to design the print items for your clients, you will need a computer or a laptop along with a designing software to create them. Again, your choice of computer and software will again depend on the nature of printing business that you want to get into. Just a reminder – no matter what kind of software you choose, make sure that your computer can run it smoothly. These are just three of the most basic things you need to get started on your printing business. Remember, make sure that you know what kind of printing business you want to get into before you start! Once you have that figured out, we at Crystal Graphic Equipment, Inc., your friendly source of wholesale printing press machines in Plunkett St., Hollywood, FL, are here for you!